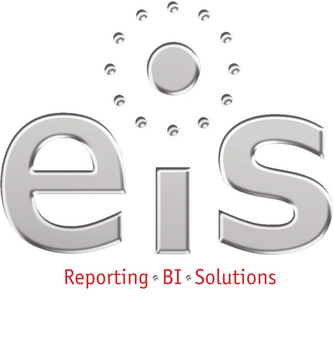 Looking for alternatives to EiS Technologies? Tons of people want Oracle E-Business Suite Consulting software. What's difficult is finding out whether or not the software you choose is right for you. "We used Oricle for our time cards and schedules. : How easy it is to navigate and understand what’s going on. 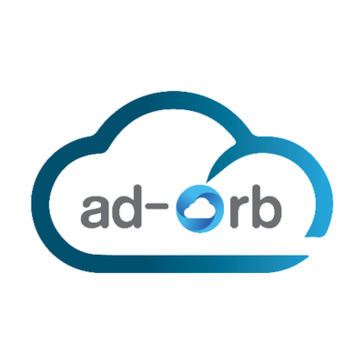 I would definitely recomend this to large work places"
"Good requirements understanding, improved product technical understanding : Good communication and requirements understanding of both business and technical milestone deliverables. " 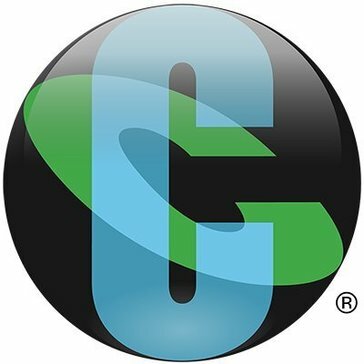 "Computer Tech: Their knowledgebase of the consultant was good." Be the first to review Daz Systems! Be the first to review Fasur! 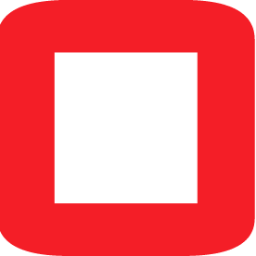 Configure-to-order and Oracle Configurator Consulting Partner. Be the first to review Latis! Be the first to review Asseco Poland! Be the first to review Oradist! Be the first to review TIS INTEC Group! Be the first to review NS Solutions! 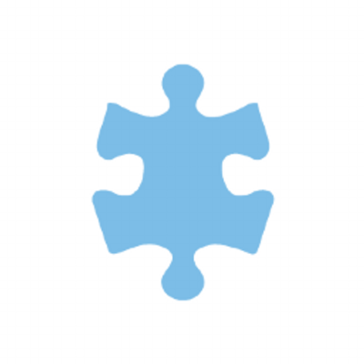 Be the first to review Jibe Consulting! 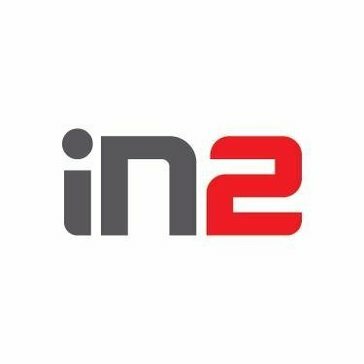 Infovity, Inc. is an innovative Oracle Applications and Technologies systems integrator focused on value-based business solutions enabling companies to realize the return on their Oracle technology investments. Be the first to review Infovity! Cronos helps companies to setup, implement and manage these solutions and to integrate with backend systems. 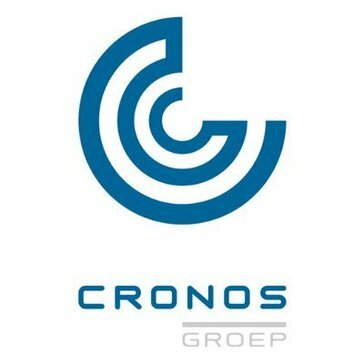 Be the first to review Cronos! 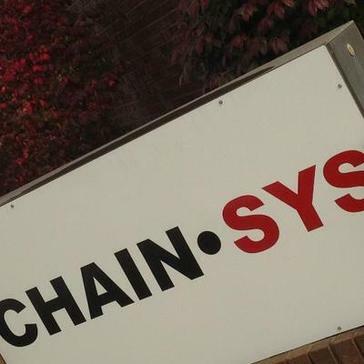 Be the first to review Chain-Sys! Nihon Unisys, Ltd., along with its subsidiaries, provides information technology (IT) consulting services. It offers IT solution services, IT outsourcing services, support and system-related services, and system integration services. Be the first to review Nihon Unisys! 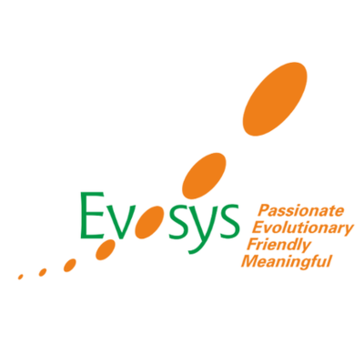 Be the first to review Evosys! Be the first to review P3 Solutions! Be the first to review Borlas! 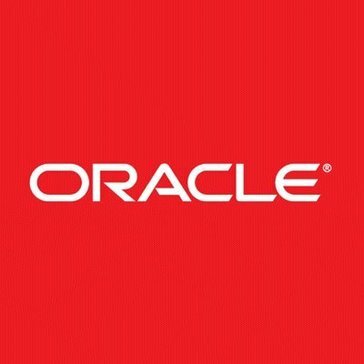 EASYTEAM is a global player in the supply, implementation, operation, support and management of Oracle solutions for businesses and administrations ranging from SMEs to large accounts. 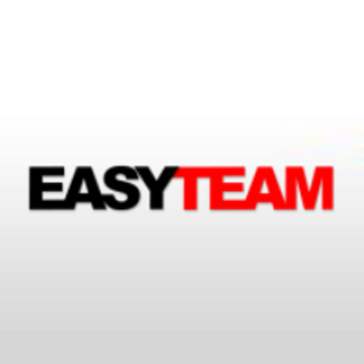 Be the first to review Easyteam! 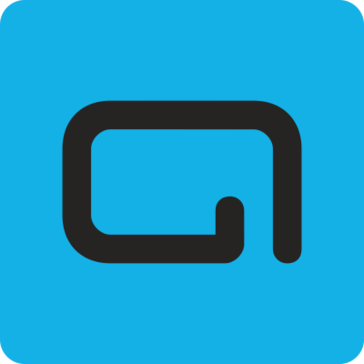 IN2 Group is a Croatian software company founded in 1992 with headquarters in Zagreb. The Group operates in 6 countries of Southeast Europe through 12 member companies. Be the first to review IN2! Hi there! Would you like help finding solutions similar to EiS?